Earn $0.87 in Rewards credit. Click to learn more. 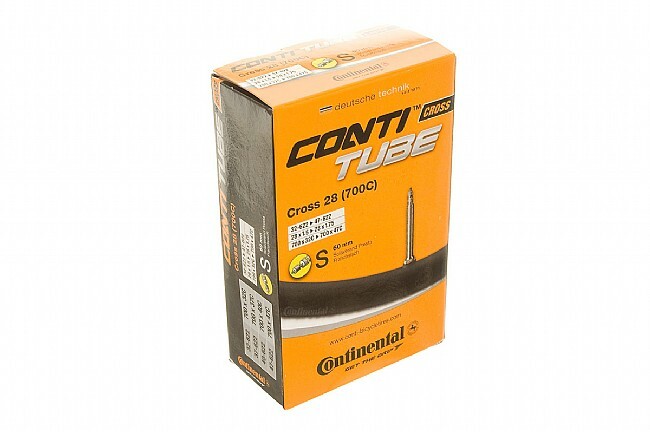 Continental's CX Tubes feature a standard weight butyl construction. 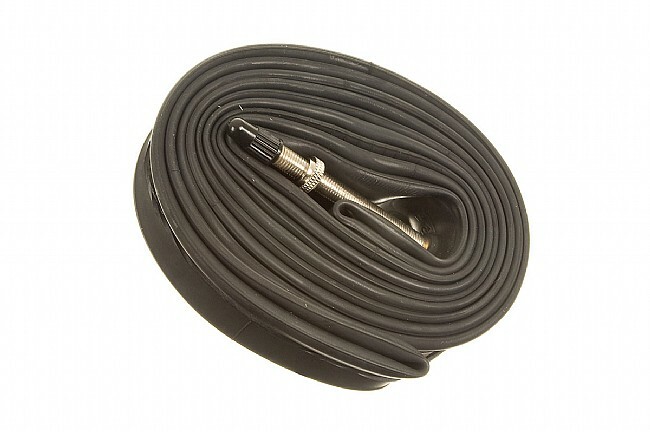 Available in 700c x 32-42mm (32/42-622 ISO) with a 42mm or 60mm Presta valve. Average weight: 165 grams. Continental tubes feature removable Presta valve cores.